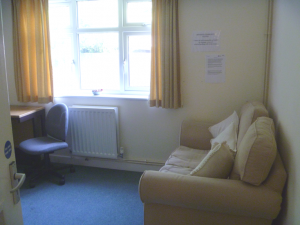 Here at Hersden Community Centre we have a wide range of rooms and facilities available for use of the public and private bookings. Our building consists of the Main Hall, a Board room, general meeting/activities room, a Small lounge and a large industrial kitchen. All rooms are detailed below with sizes and pictures. 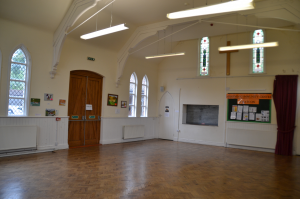 Most rooms are available to hire but if you want more information please get in touch. We have a wide range of facilities available for use making it easier for those with a disability to access and get around our centre. 12.2M long by 7.6M wide, The Main Hall is located at the front of the building and seats 65 around tables and 100 in rows. The standing capacity is 150. 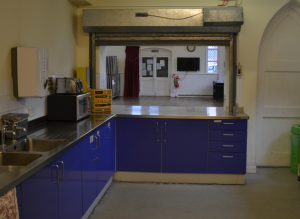 The hall is attached to the kitchen via a hatch and large door and a hearing loop system is built in and available if required. The kitchen has a 6 ring gas burner, gas oven, fryer, grill, microwave, fridge and freezer. It is stocked with crockery for up to 65 people. 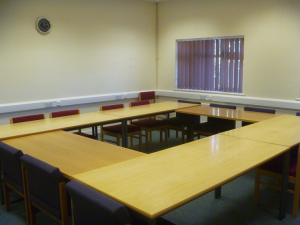 A smaller room that can seat up to 16 people in boardroom style and up to 30 in rows. 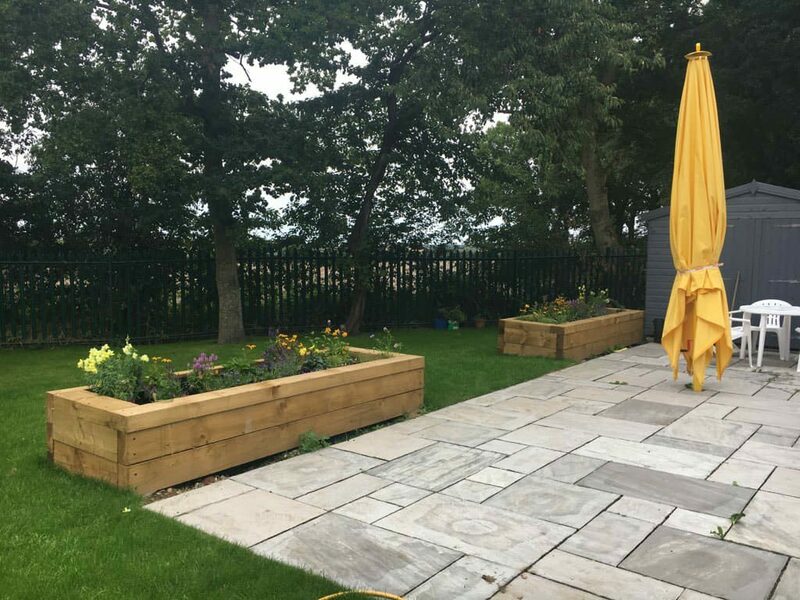 This room is ideal for activities, meetings groups or children’s parties with easy access into the garden! This room is x long and x wide at its widest part. Set up for meetings, this room comfortably seats 20 people. Tables can be moved if required. 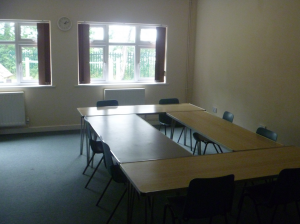 A small room, ideal for interviews and small group meetings. Contains a sofa and has computer access. 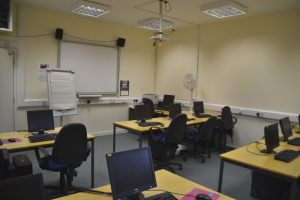 A large IT suite with 11 computers, 1 of which is connected to the interactive white board. All computers have print and internet access. Free Car parking for up to 12 cars and free on road parking.